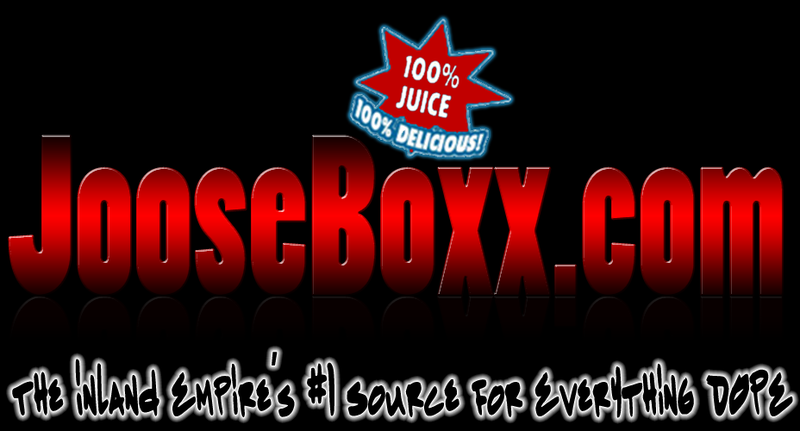 JooseBoxx.com | Inland Empire Hip Hop: RiBs: Reviews In Brief of new albums by Cam Gnarly / Noa James & Calmfixup! RiBs: Reviews In Brief of new albums by Cam Gnarly / Noa James & Calmfixup! If Peace of Cake found Noa James shedding his growl for a spacy strange proclamation of his love for all life on earh, Gnarly Orca finds him making those ideas sound familiar over incredibly effective and infectious bleeding edge new hip-hop in collaboration with one of the Inland Empire's parallel Buddhas, Cam Gnarly, a favorite of mine from these parts. The quality of the production of this album can't be overstated, every synth shines, every drum crisp and every melody links flawlessly with Gnarly's clever sung refrains and James' enlightened earnest baritone. Noa sings throughout as well, perhaps most notably on the EP's closer "My Folks" where the duo establish a new shout-out anthem. 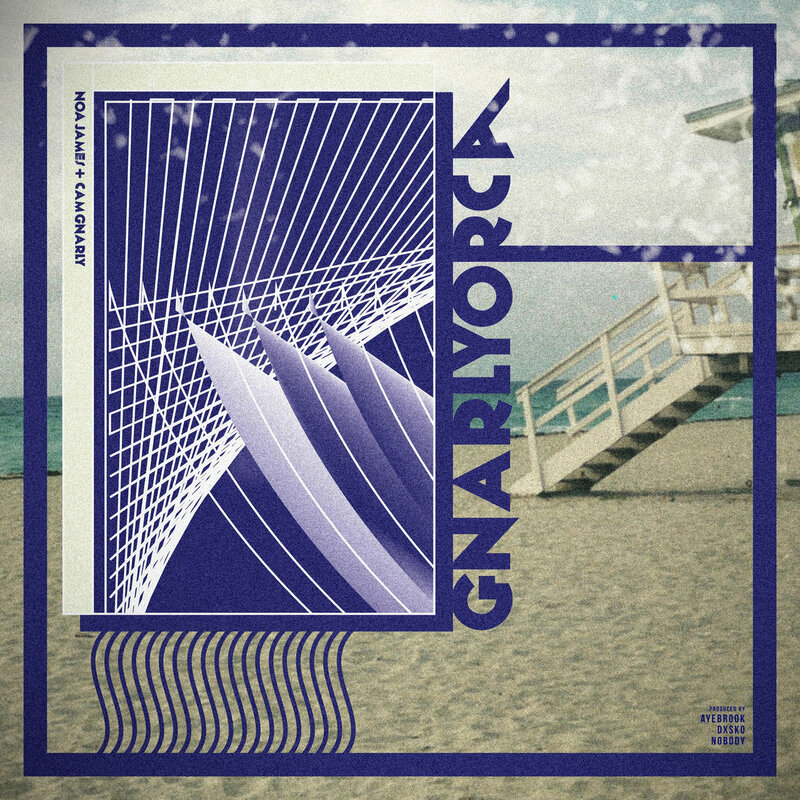 Gnarly sounds as confident as ever and at home on spacy smooth stony melodic chillers such as each track here. "Lifting Me Up" has him with his classic cadence and a chorus, like most here, that could double as a mantra of self-improvement and manifesting one's most majestic desires. Both of these artists have espoused the spirituality of posi-waves for years now. There was never any doubt that their content could mesh well in that way. What is a delightful if not shocking surprise was how perfect the project would be musically as well. The lyrics are original and life-affirming and barsy as they need to be to do the beats justice but are more focused on connecting with earth-beings at their most vulnerable and chillactimous. The mood the album strikes, the tones it hits in its short but substantial 5 tracks, the sincere and musical way in which our stars use their voices to share with you their good news about existence all comes together to make one of the year's most delicious delights and just in time before the year's final quarter is out! Chill to this record, you won't regret it. The elusive multi-instrumentalist, performer and studio wizard for the West Coast Avengers (my) crew has shocked WCA's followers by dropping a complete hard rock and singer-songwriter guitar song filled album. 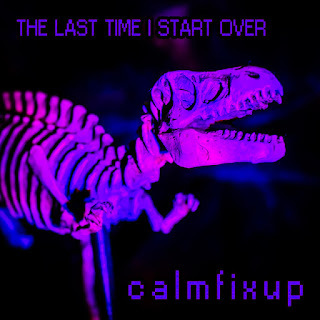 Calmfix displays a hilarious and self-deprecating awareness in his lyrics, an original but warm and familiar sense of melody, pop sensibility for days and indefatigable rock chops. 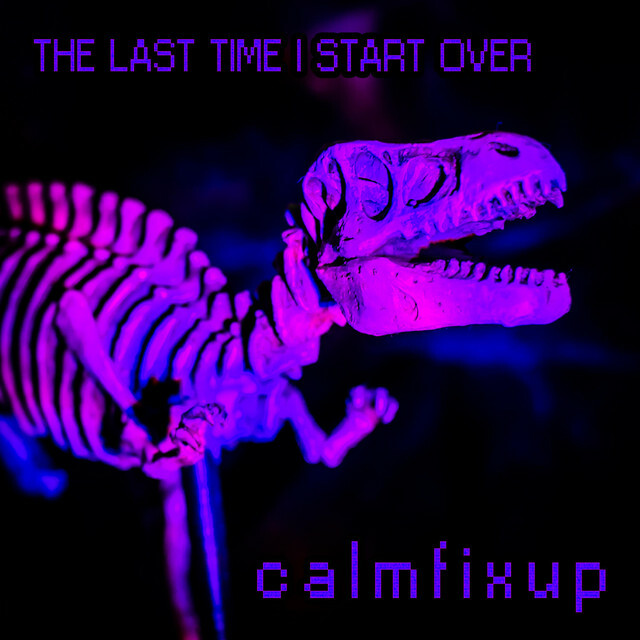 Every part of this record is by Calmfixup- from every instrument to the vocals to the engineering, mastering and album art. The album has echoes of alt-rock legends like Stone Temple Pilots and Nirvana but there's also a refreshing and clean modernity that makes this album ready made for any mood- like the man himself, the songs traverse trivial topic matter, depressing realities about humanity and lots of thoughtful yet animated navel-gazing observations in between perhaps best summarized by Fix's proclamation, "I calculate every little thing 'cept everything I probly should". Groove to the guitar ballads and rock out to the thrashers, particularly my favorite "Habit". After this air tight debut, Calmfixup shouldn't have to start over again any time soon but when he does, I'll be here for it- you should too!